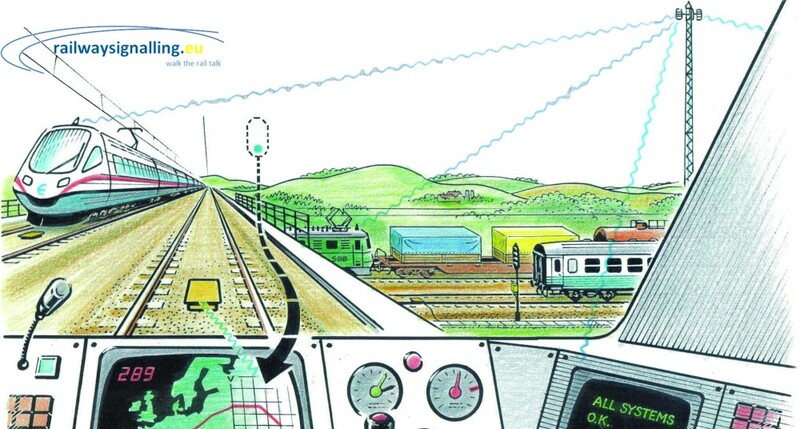 The ERTMS/ETCS free handbook gives an overall description of railway signalling with a major focus to ETCS technology, to introduce the main topics all consultants interested or involved in railway signalling projects. Is the ERTMS/ETCS free handbook for you? As component (or subsystem) of ERTMS programme, ETCS is the standardized, interoperable ATP/ATC system used in Europe. Monitor the travel of the train, advising the driver if he pass a red (danger) signal or exceed a speed restriction. In these cases, the system applied an automatic brake if the driver fails to respond to the warnings. Inside this framework, the ERTMS/ETCS free handbook gives an overall description of railway signalling with a major focus to ETCS technology, to introduce the main topics all consultants interested or involved in railway signalling projects. 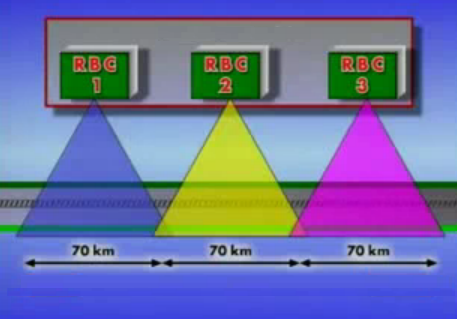 The RBC (Radio Block Center) is the heart of the ERTMS/ETCS level 2 trackside system. It is the safe central trackside equipment of the ERTMS/ETCS level 2 and is responsible for the security of all trains running in the level 2 area with which a GSM-R communication has been established. In other words, the Radio Block Center manages the exchange of data required for safe train travel and separation, but only in its area of governance responsibility (70 km). – Sends movement authorities to trains according to the information received from the Interlocking such as route occupancy, route state, etc. – Receives information from trains through position reports. 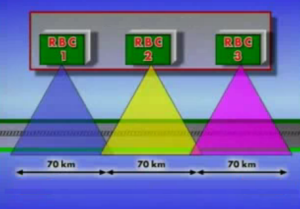 The exchange of data between the RBC and trains is done through the GSM-R communication network. Each RBC calculates each train position and records it in its own data base (this data base includes also the track layout). In this way, every train in communication with the RBC shall be supervised at any moment. 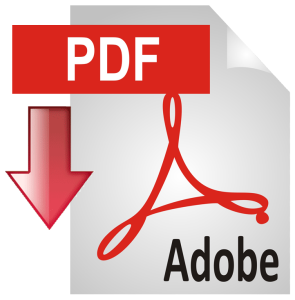 Click on the image below to download the ERTMS/ETCS handbook in PDF format. IT’S FAST! IT’S FREE !